Yak Face, Oh Yak face So So High! We are just weeks away from receiving the HasLab Jabba’s Sail Barge Khetanna and prices are going nuts! Yak Face himself is selling for well over $300 and we are assuming it will get even higher as we get closer to the release. This will be the lowest produced figure to date and people are realizing that now. 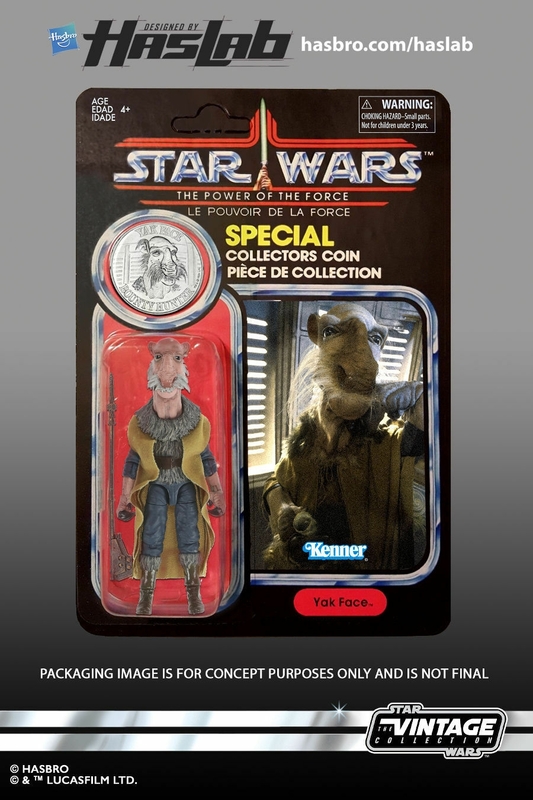 Granted we have the ROTJ version coming but this one is on a POTF cardback with coin. I sure hope you got your barge folks and while you are at it, check out the sold prices for the barge.